Shazam! #1, DC. Finally. Finally, finally. 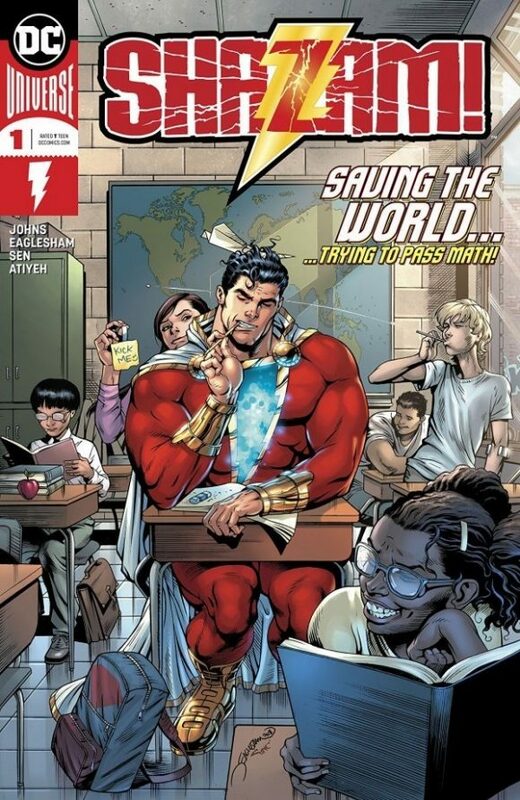 Finally, the original Captain Marvel Shazam has his own comic once again. Finally. By Geoff Johns, Dale Eaglesham, et al. Hey, has Gomer Pyle ever shown up in Shazam! comic? Please let me know. 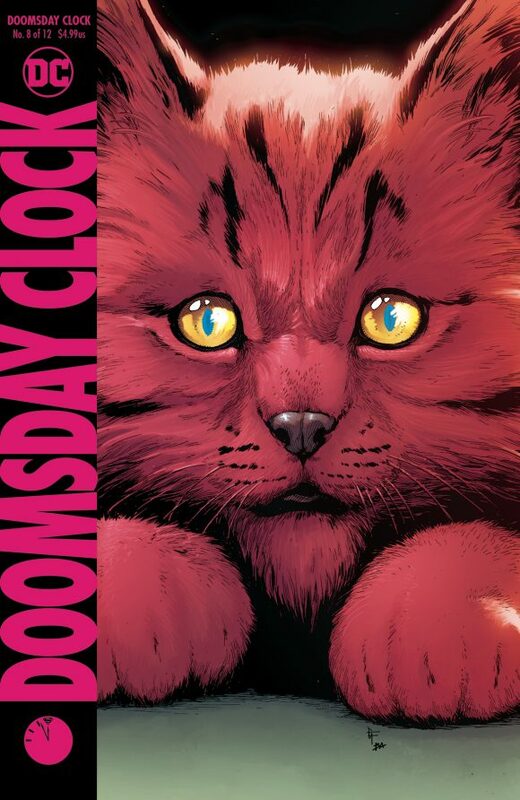 Doomsday Clock #8, DC. Questions asked and questions answered. Ozymandias pits Dr. Manhattan against Superman – and Putin shows up, to boot. Yes, that Putin. By Geoff Johns, Gary Frank and Red Bubastis. The Green Lantern #2, DC. 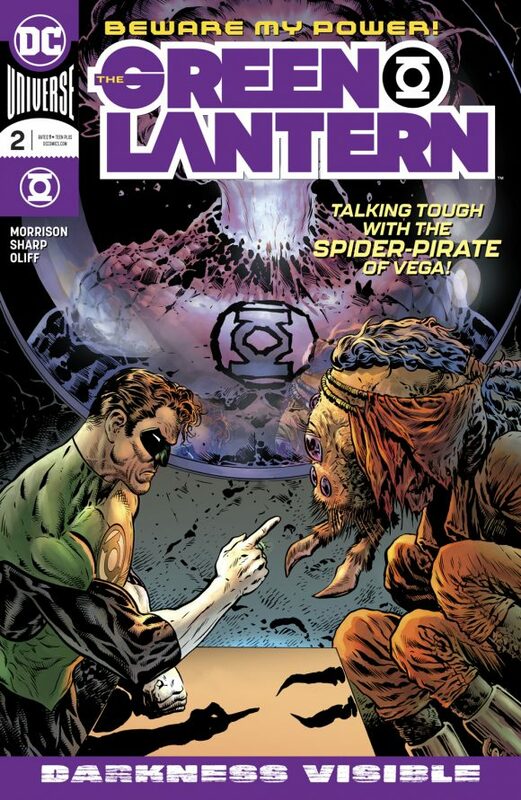 Grant Morrison and Liam Sharp are off to a rollicking start in this adventure starring Hal Jordan of the Space Police. 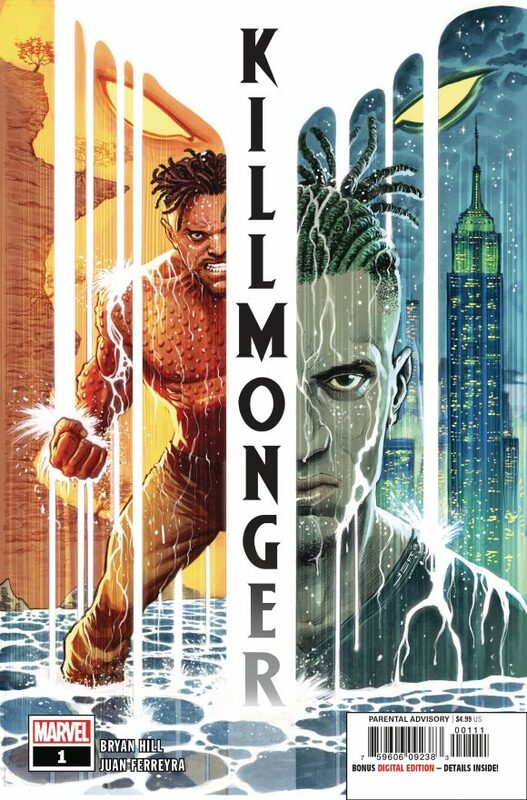 Killmonger #1, Marvel. Attention, parents with the last name Jordan: Seems like a safe bet to name your child Michael. Just sayin’. (Hey, am I the first person to make that joke? No? Oh.) 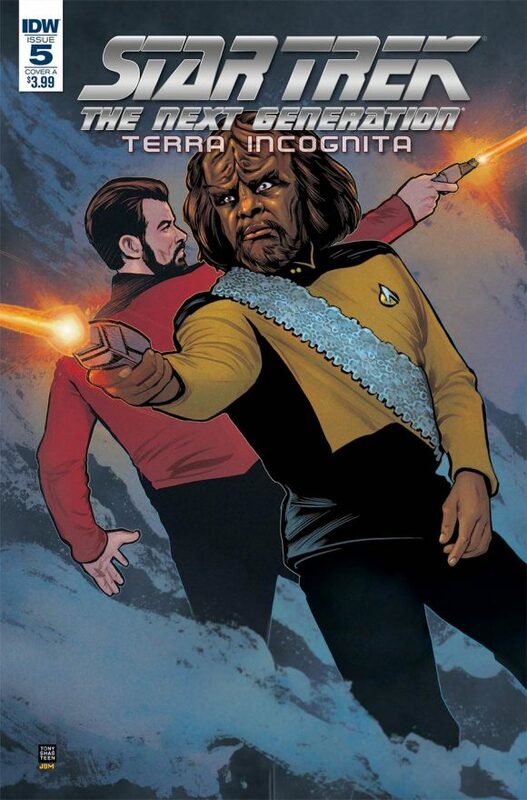 Anyway, Bryan Edward Hill and Juan Ferreyra bring you this miniseries focusing on the villain everyone’s talking about this year. 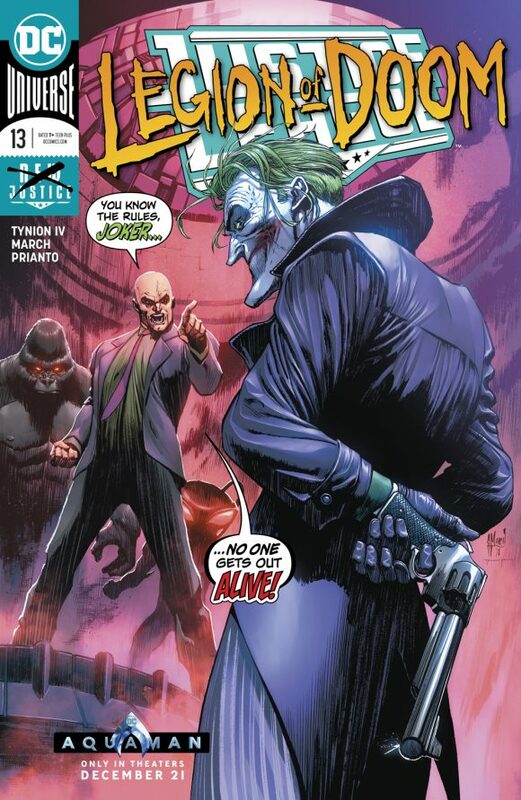 Justice League #13, DC. I’ve never bought the idea of the Joker on a team, have you? 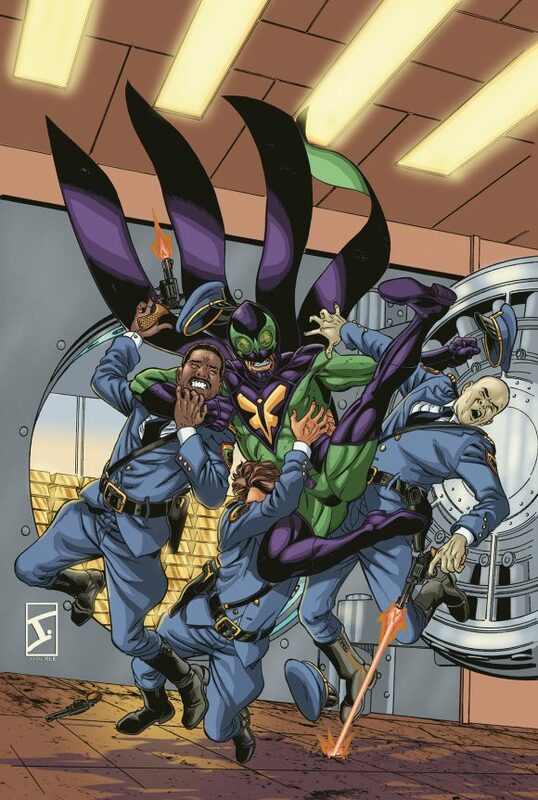 He’s the most unpredictable psychopath comics has to offer, so why would anyone want him around – even other evil-doers? 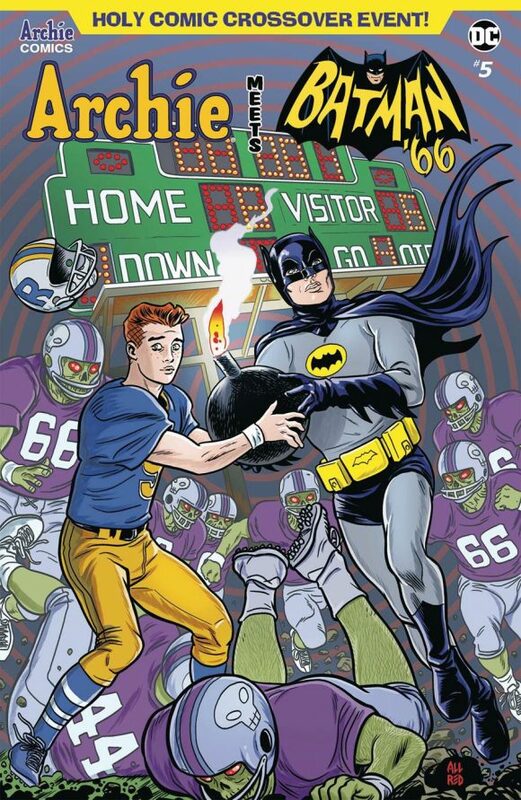 I asked writer Scott Snyder about this (click here) and he said this issue would address that. Cool. Art by Guillem March, by the by. 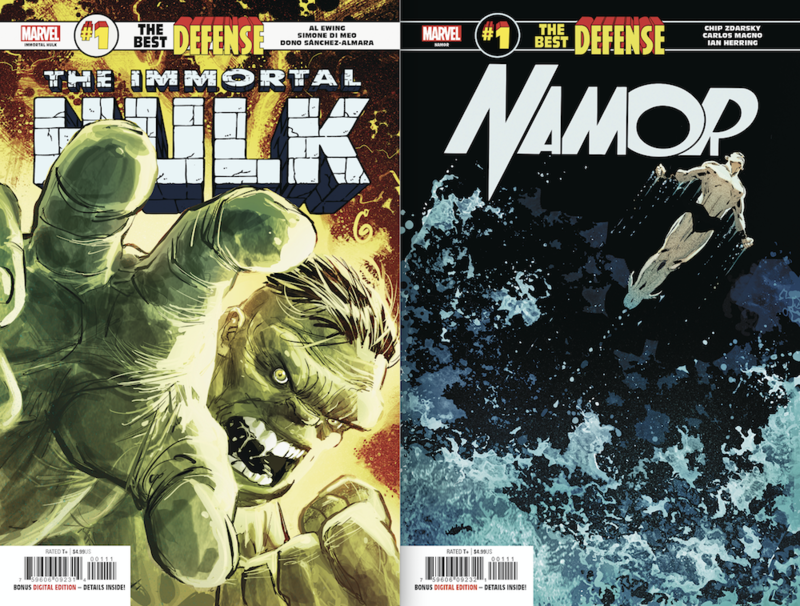 Defenders: The Immortal Hulk and Defenders: Namor, Marvel. The original team that’s not a team returns in this weekly event featuring a series of connected one-shots. The Hulk issue is headed by regular Immortal Hulk series writer Al Ewing and artist Simone Di Meo. Namor’s by Chip Zdarsky and Carlos Magno. 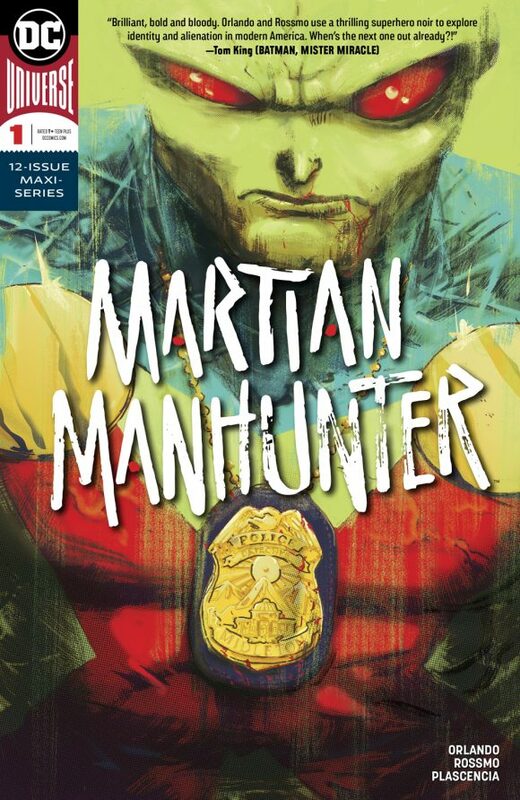 Martian Manhunter #1, DC. Ol’ J’onn J’onzz has never been a favorite of mine (except in Justice League Unlimited). Still curious to see what Steve Orlando and Riley Rossmo have in store for this 12-issue series that DC seems to be positioning as the next Mister Miracle. Fantastic Four by Waid & Wieringo Omnibus, Marvel. 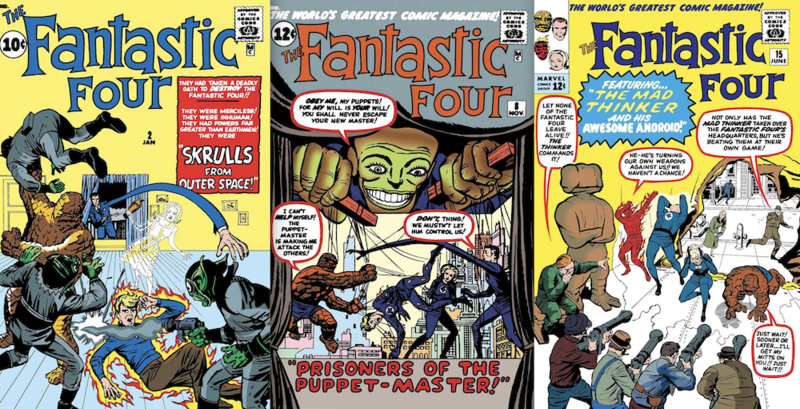 When was the last time the FF comics were truly great? When Mark Waid and the late Mike Wieringo were making them. Marvel Universe by John Byrne Omnibus Vol. 2, Marvel. Speaking of great FF creators, this new John Byrne collection brings together almost everything but his Fantastic Four and X-Men work. 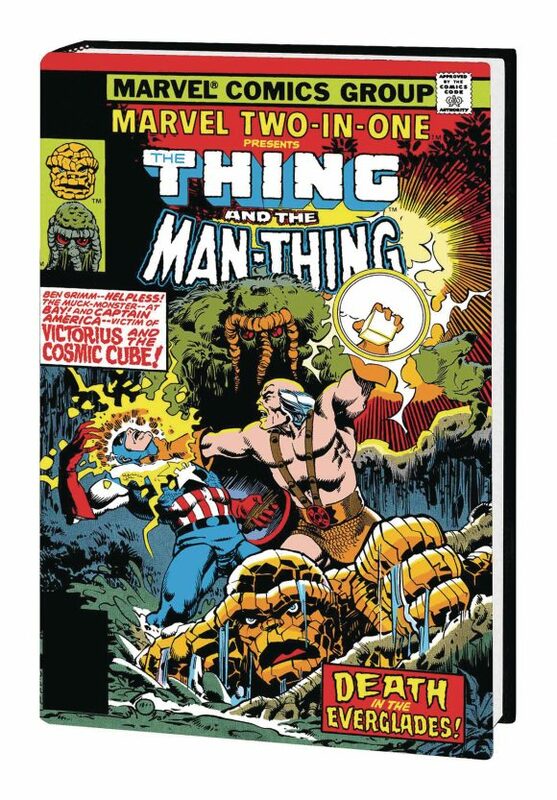 A gold mine of great Marvel comics. I think Fred Hembeck did the Shazam!/Gomer Pyle joke.